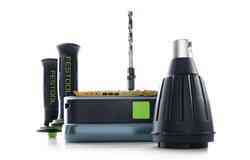 You can find out about all of our products in this section. 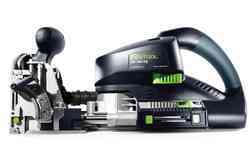 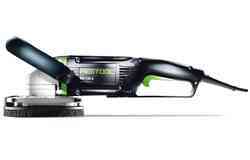 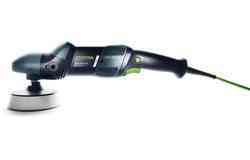 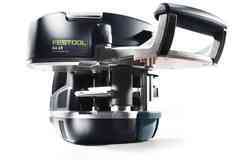 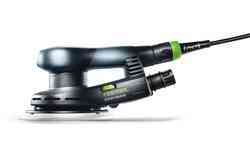 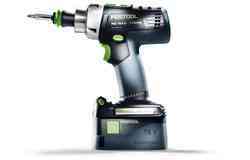 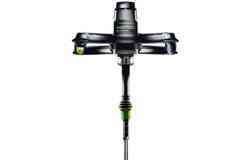 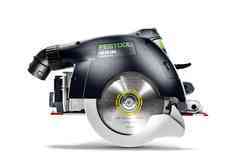 Phil Beckley from the United Kingdom shows you how to get the best out of your Festool tools. 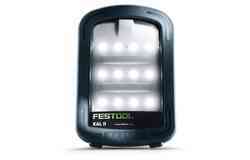 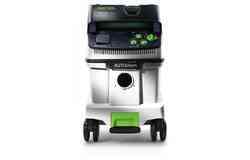 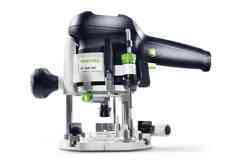 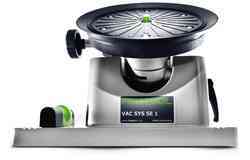 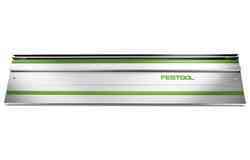 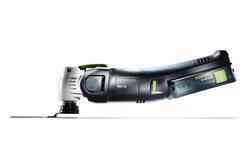 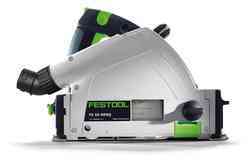 Our Festool product videos show you the full range of our latest products. 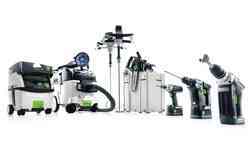 You can download catalogues, brochures, systainer labels and other PDFs here. 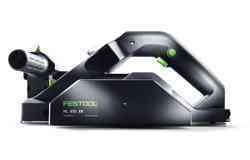 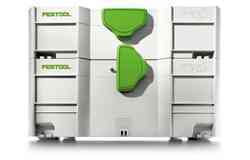 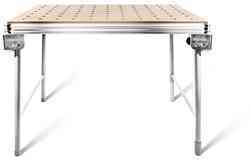 Festool community. 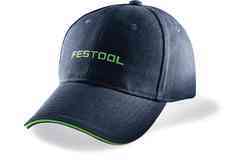 Share ideas with us on Facebook, Instagram, Twitter & YouTube.